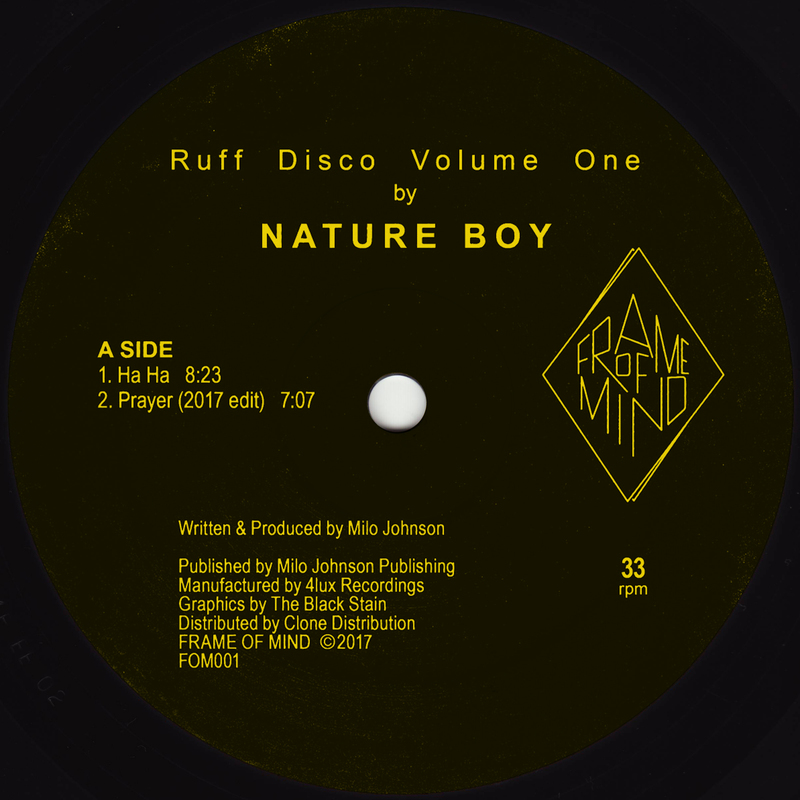 Nature Boy is DJ Nature is DJ Milo. I’ve known him for a while as we worked on that killer Wild Bunch compilation a while ago on Strut. If you don’t know that one its well worth checking as it nails the point when the good Disco rubbed up against the Rare Groove against the class House and it all made sense on the dancefloor. I would have been twelve years old so it all meant jack to me but I’d really have liked to have gone to those Wild Bunch warehouse parties. The clothes, the dance, the music. Anyways, the Wild Bunch got signed to 4th & Broadway and the long and the short of it is Miles / Milo goes off and does his own thing and part of that is making Nature Boy in 1992 which is currently doing good business on Discogs. Anyway, as it is coming again soon we asked Milo a few quick questions on whats what. Why did you originally make this one? I made this album originally for Felix Ortiz’ (of E-Legal Records fame) Black Label in NY in 1992, making it 25 years old this year. Like the single that preceded, it on my own “ruff disco” label, it was pretty raw stuff back then.Where did you make this album? Everything was done in my home studio which was pretty basic indeed in terms of hardware. What gear did you make it on? Akai S950, Tascam 4 track mixer, Kawai k4 keyboard, a Roland sequencer (I think) and Cubase. Everything, as i have always done! 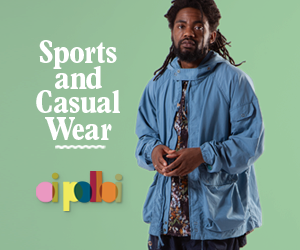 I was working mainly as a buyer for a Japanese record and clothing store at the time so I was always in clubs checking out what was going on music and fashion wise. I would venture into all the House and Hip Hop clubs of that era in NY. I guess I was listening predominantly to that. What clubs did you see playing at or where were you playing it? 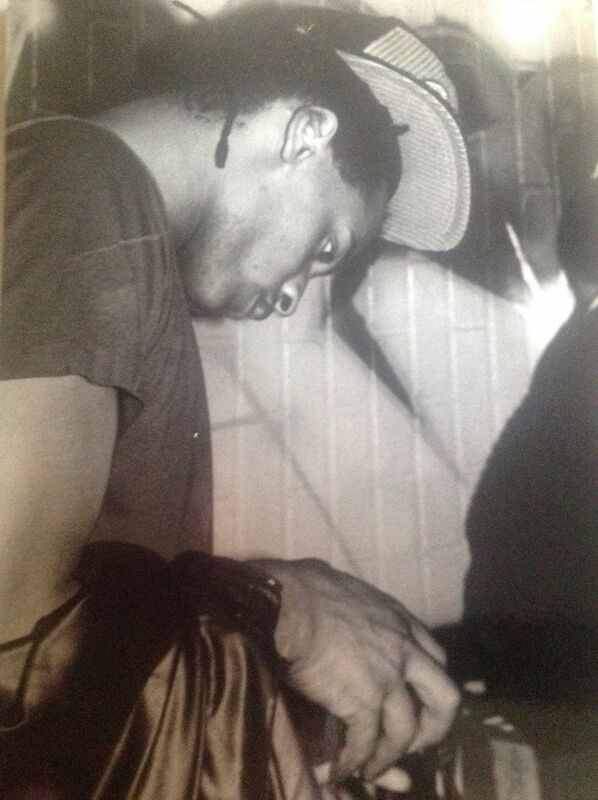 I wasn’t DJing in NY back then , but because of my line of work I had loads of records that I had collected over the course but never played out really. I did some gigs in Japan around then maybe but not in NY. To be honest it wasn’t really something that I was that interested in because I had enough really good contacts to lean on if I wanted to, it just never really interested me that much. Plus you had the best DJs on the planet right there, and I would much prefer listening to those guys. In regards to playing my stuff, I know Tony (Humphries) was playing it a lot and the Friday night WBLS party was playing it live also at that time you couldn’t really get much better than that for me. Look out for it if it sounds your thing. Should be out April / May.